We have a strong foundation of professionalism, and industry experience. 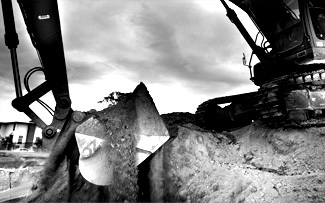 We are ACT Government pre-qualified for civil construction, civil landscaping and nationally accredited. 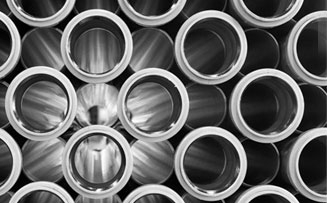 Experienced in designs for hydraulic fire and plumbing design services, sewerage works, grey water treatment and recycling systems, sanitary drainage design, industrial waste systems, and more. At D Group we believe excellence in leadership is essential to the successful outcome of projects at every level. 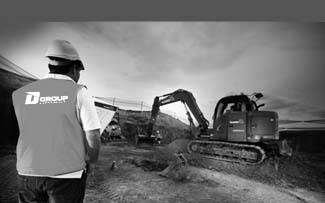 D Group are civil, hydraulics, and management specialists operating within Canberra, and Australia. Founded in 1999, D Group has grown from a local hydraulics company into Canberra's market leader in integrated civil, hydraulics and management projects, employing over 110 full-time employees. D Group are unique in the market. They offer a full-service, integrated, multi-discipline approach to projects, which allows them to offer best-practice advice and workmanship. D Group's full-service offering is backed by the company's skilled, qualified and experienced employees. The company is comprised of professionals from apprentices to foremen, and engineers to licensed builders and drainers, who have a wealth of combined experience. When you engage D Group for a project, you are engaging an in-house team of the best tradespeople and professionals in the industry. D Group work with their clients to discover the best project outcomes, made possible through a partnership approach based on trust shared-confidence. D Group can find the best solutions for you Civil, Hydraulics or Construction Management project. The qualified team come from a variety of backgrounds , and brings the best of the industry, and a wealth of experience to all of our projects. © Copyright 2011 Pty Ltd. All Rights Reserved.